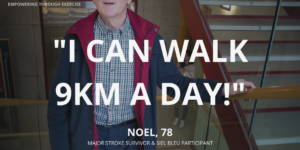 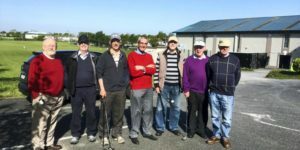 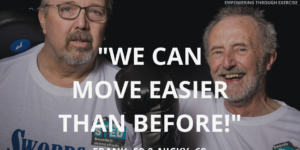 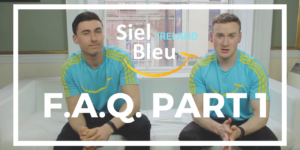 I Can Campaign – Empowering Through Exercise – Noel Can Walk 9km a Day! 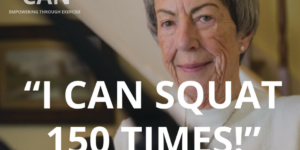 I Can Campaign – Empowering Through Exercise – Jennifer Can Do 150 Squats! 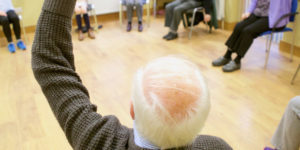 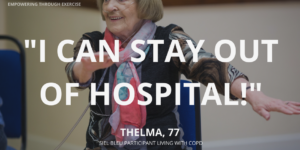 I Can Campaign – Empowering Through Exercise – Thelma Can Stay Out Of Hospital!